A man is dead and a woman has been left with horrific injuries after they were attacked by a deer in the north of Victoria this morning. It is believed the animal attacked the pair just before 8.30am in Moyhu, south of Wangaratta, in the state's north east. The couple were walking on their rural property when the feral deer emerged from the bush and violently gored them both. Victoria Police confirmed the deer had been killed by officers. An Ambulance Victoria spokeswoman said the woman was in "quite a serious condition" when paramedics arrived. 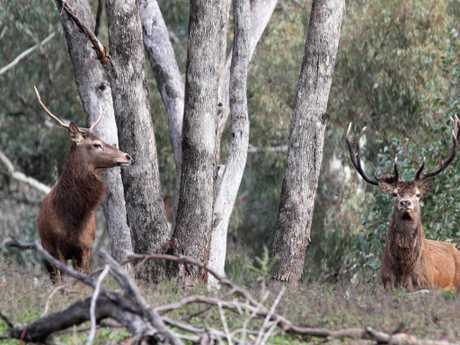 Deer numbers swelled after Victoria's Black Saturday bushfires in 2009, culminating in many regional councils writing to the state government last year and begging for a cull. 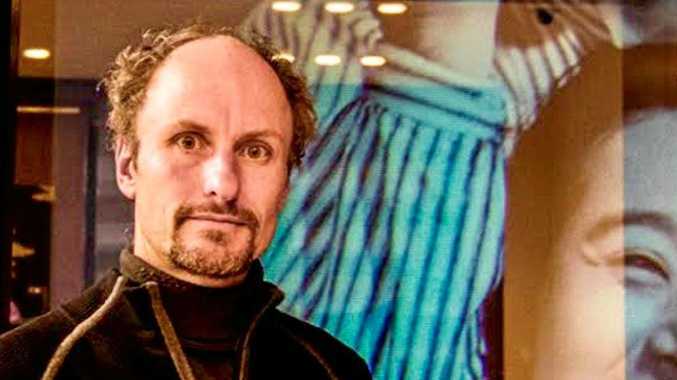 "Our biggest fears may have been realised, report just out that a Victorian man has been killed by a deer," the council tweeted. "We need hard heads to tackle this growing problem, not hard hooves." Victoria's National Park Association has also been calling for a deer cull for years, comparing them to a more dangerous cane toad. 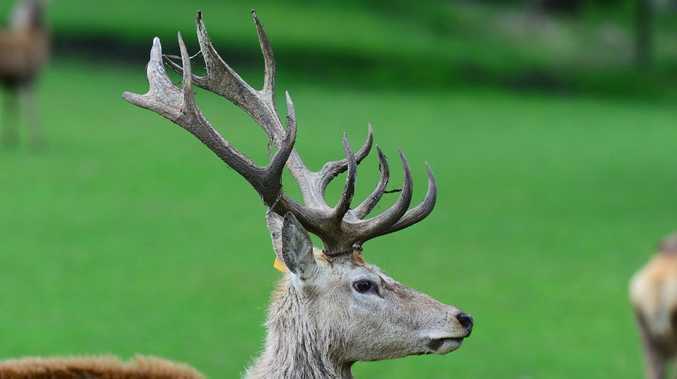 In July 2018, the association warned "deer have largely taken over most of Victoria's prime natural areas in recent years". "They are trashing rainforest areas, mucking up our alpine region, chewing away at rare species in the Grampians - the list goes on. They are also impacting farms and creating havoc on our roads," the association added. "They're poised to take over the nation," he said. "My understanding is that the gentleman was in the vicinity of the bird and at some point fell. When he fell, he was attacked," Deputy Chief Jeff Taylor told the Gainsville Sun. The San Diego Zoo's website calls cassowaries the world's most dangerous bird with 10 centimetre, dagger-like claw on each foot.